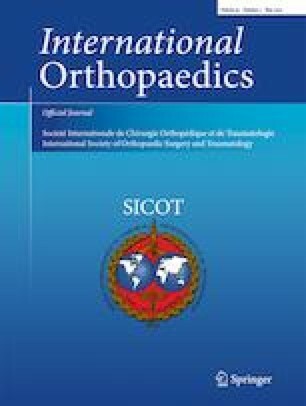 The aim of this study is to demonstrate the efficiency of (FARES) method for reduction of first-episode anterior shoulder dislocation, as well as its safety, reliability, and quick easy reproducibility by inexperienced physicians without any use of medications. This was a prospective study of 28 patients with first episode of anterior shoulder dislocation that underwent closed reduction using FARES method by junior orthopaedic residents without use of any analgesic, muscle relaxant, or anesthesia. Only two attempts of reduction were allowed for each patient. The time needed for reduction was recorded, and the patients were asked to grade their pain according to a visual analog scale from 0 to 10. Reduction was achieved after one attempt in 21 patients (75%) and after two attempts in three additional patients (total 85.7%). The mean time needed for reduction was 62.66 seconds, and the mean visual analog scale for pain evaluation was 5.29. FARES method is a fast, reliable, and safe method for reduction of a first episode of anterior shoulder dislocation and can be easily performed by inexperienced physicians and junior residents.